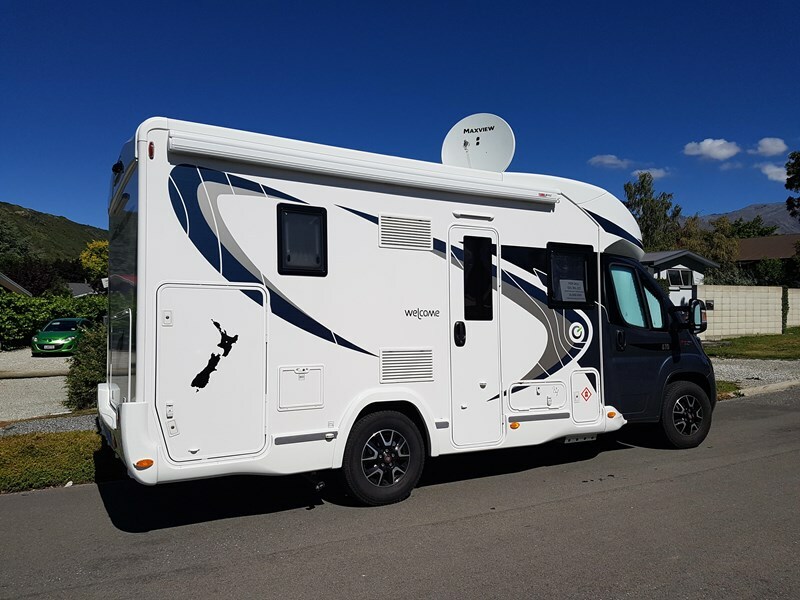 The camper will be available for viewing in various locations on the North Island in the near future. 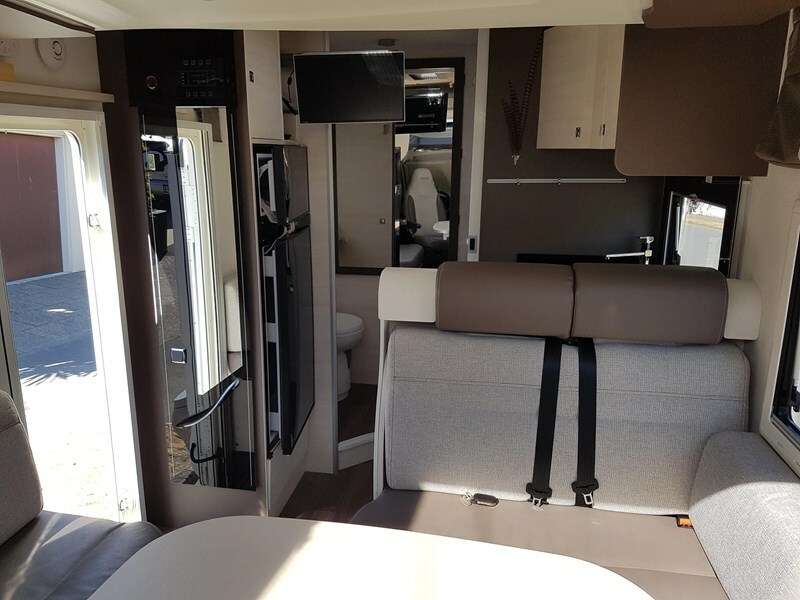 Phantom Cat 2-1 Alarm complete with pet/night mode which disables the internal sensors and allows movement within the vehicle whilst keeping the perimeter armed. 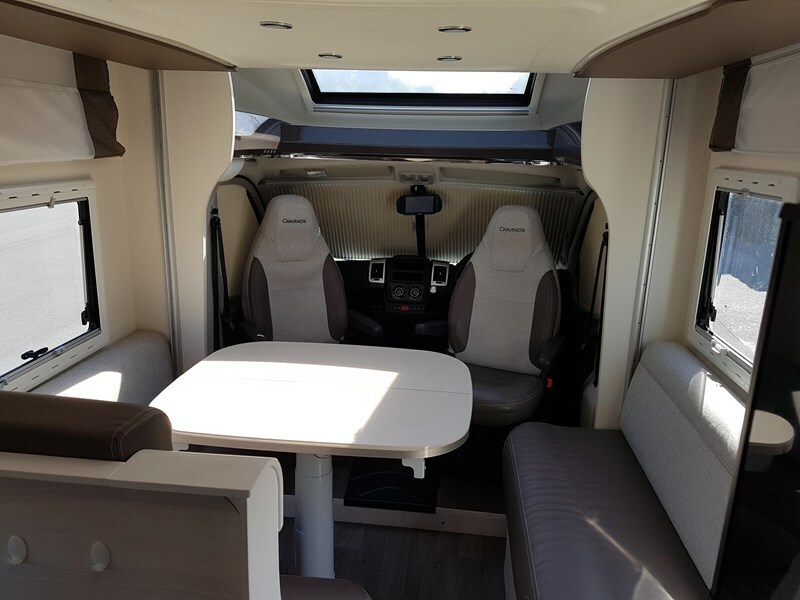 This video link - https://www.youtube.com/watch?v=B1YrwDelBV0 - is rather out of date but gives a good idea of the vehicle interior. 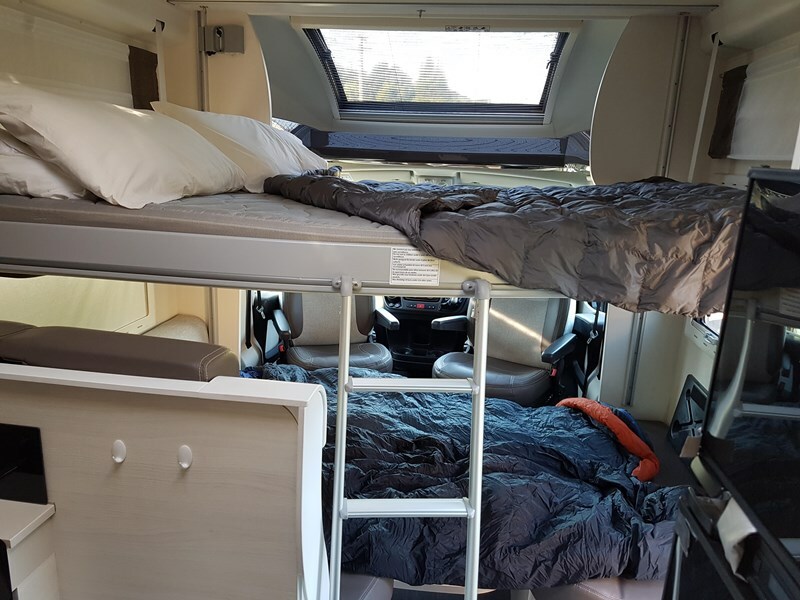 Please note our vehicle is on a Fiat chassis and not a Ford as in the video. 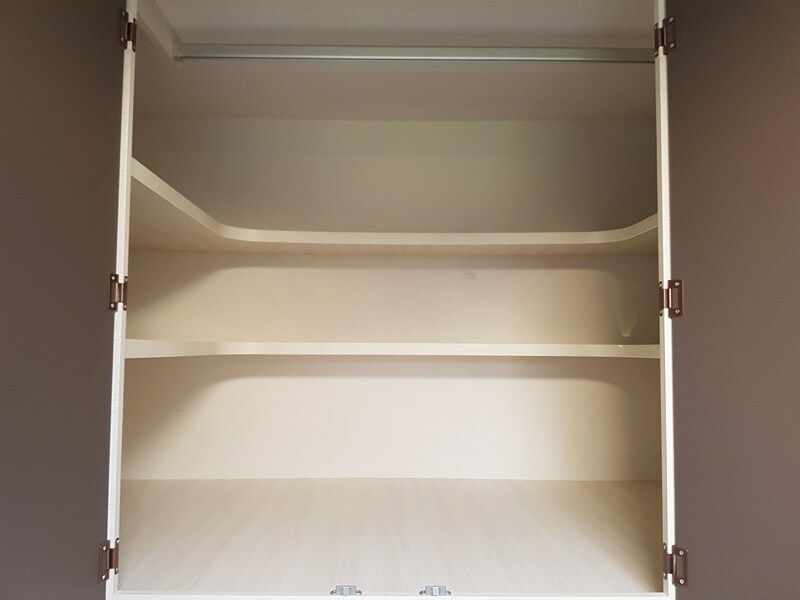 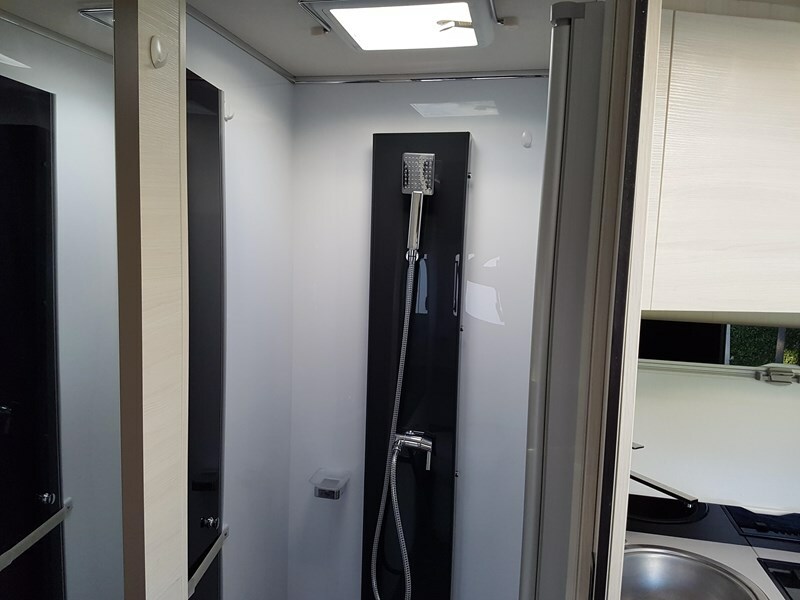 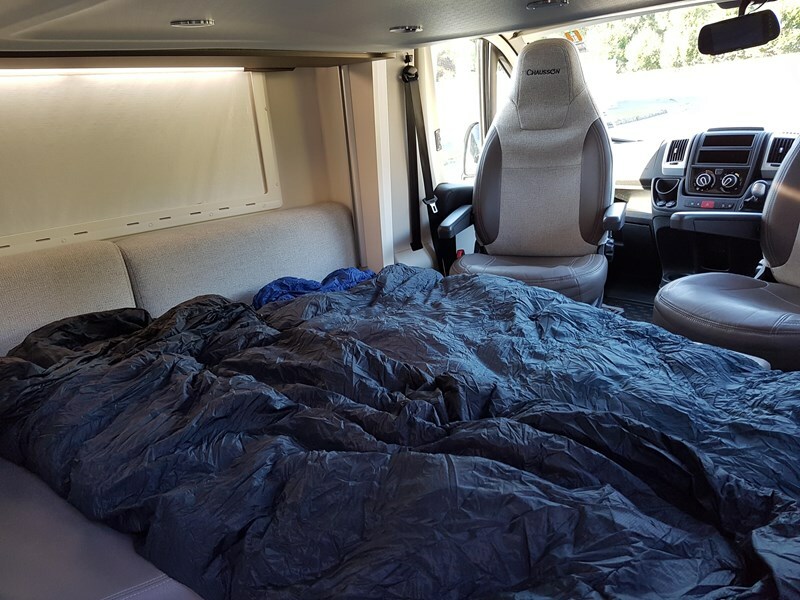 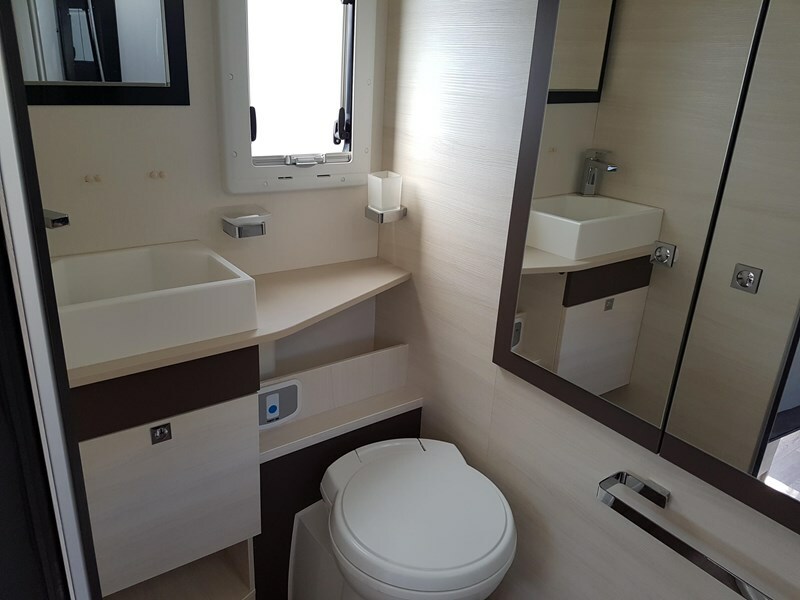 This 6.66m camper has an unbelievably large lounge area (seats 6) and shower cubicle in fact much larger than in all the 7.5m campers we have viewed. 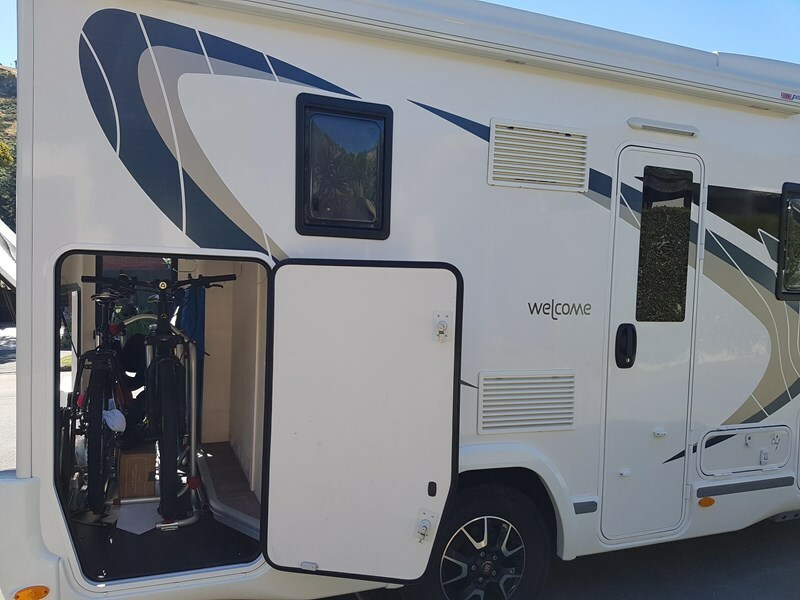 The very large garage accommodating 2 bikes also has three entry doors which I have not seen on any other camper. 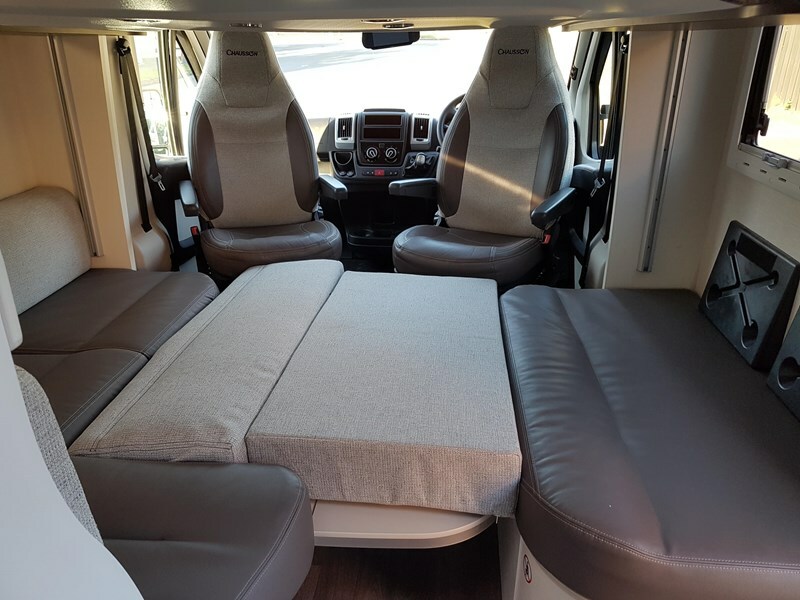 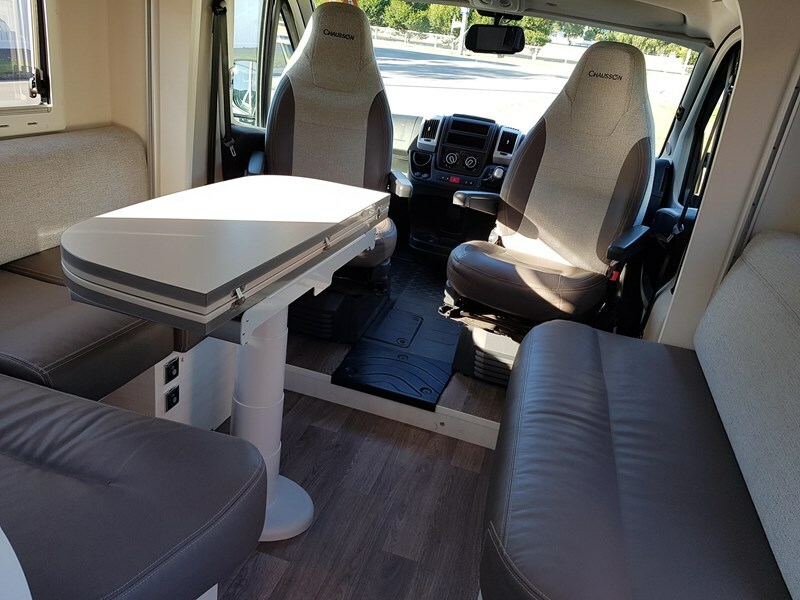 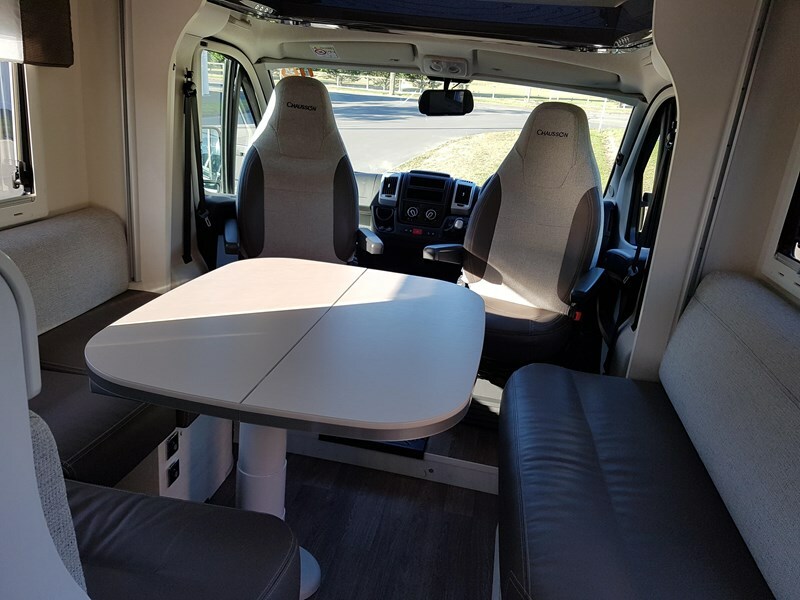 These features no doubt contributed to the camper being the overall winner of the Motorhome Awards 2015. 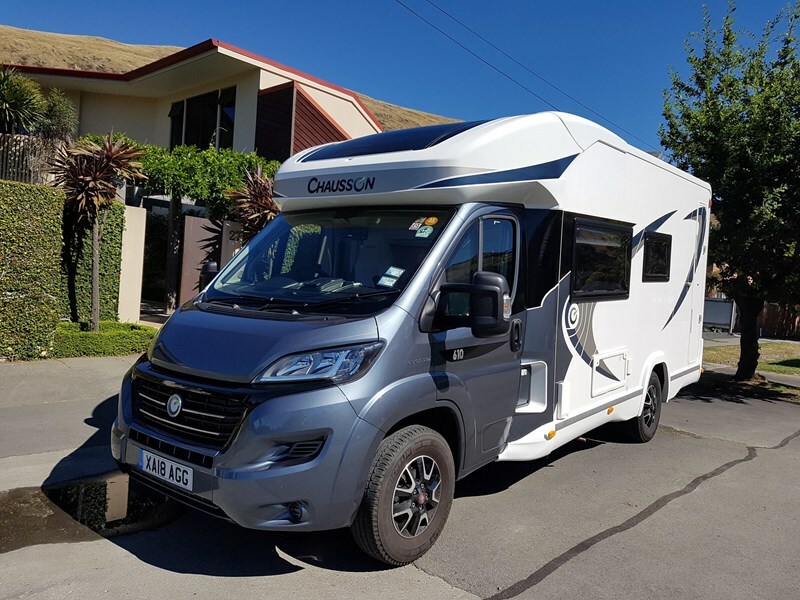 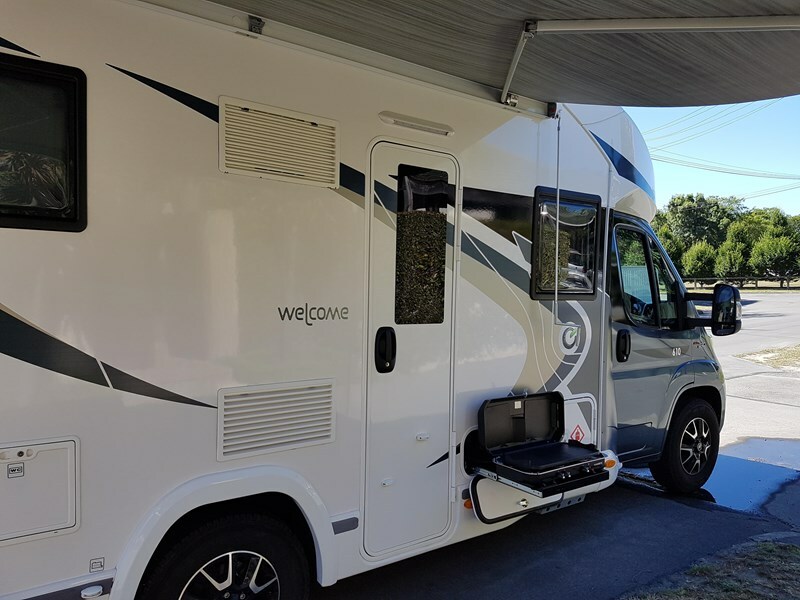 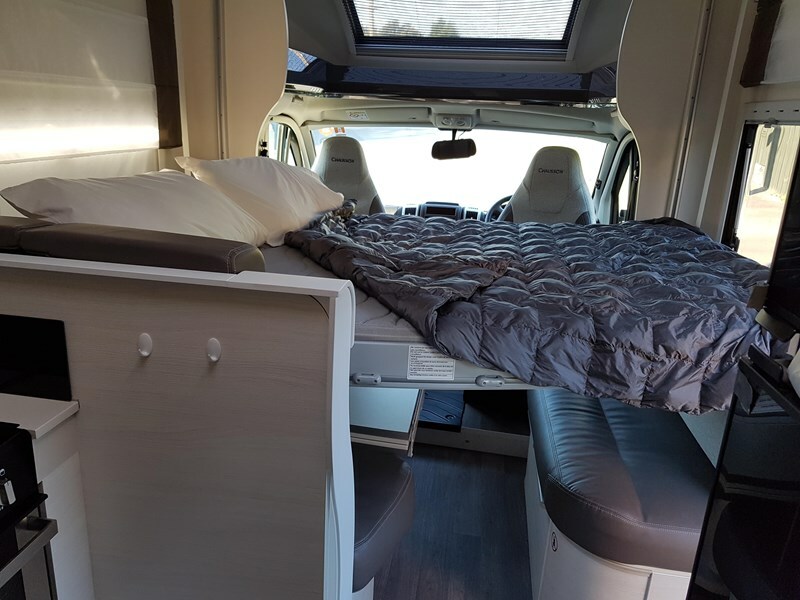 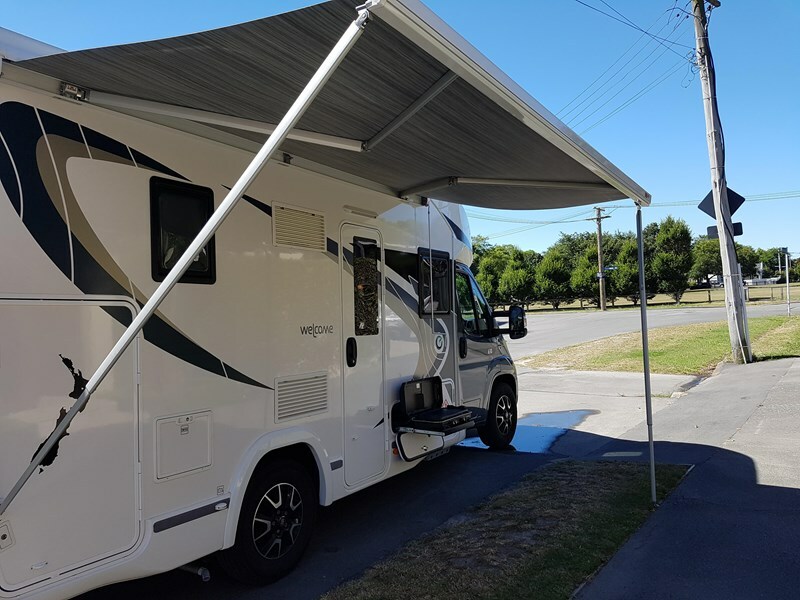 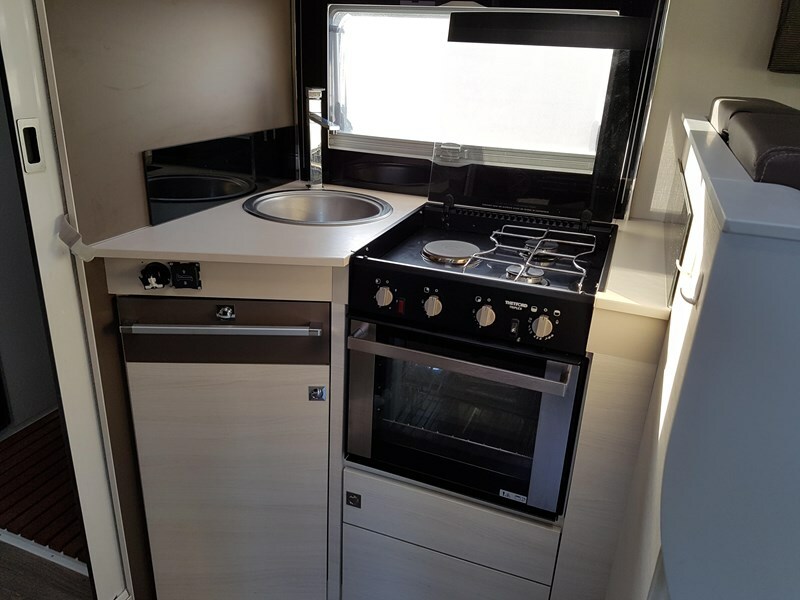 I have recently received this email "Wow what a motorhome...I would have seriously considered this but I've just ordered and paid for a Fiat Welcome 640....I really like the overall design..the shorter length and you have all the extras..it's a winner"
Please note this vehicle has been imported from the UK and not bought from the NZ dealer RV Direct. 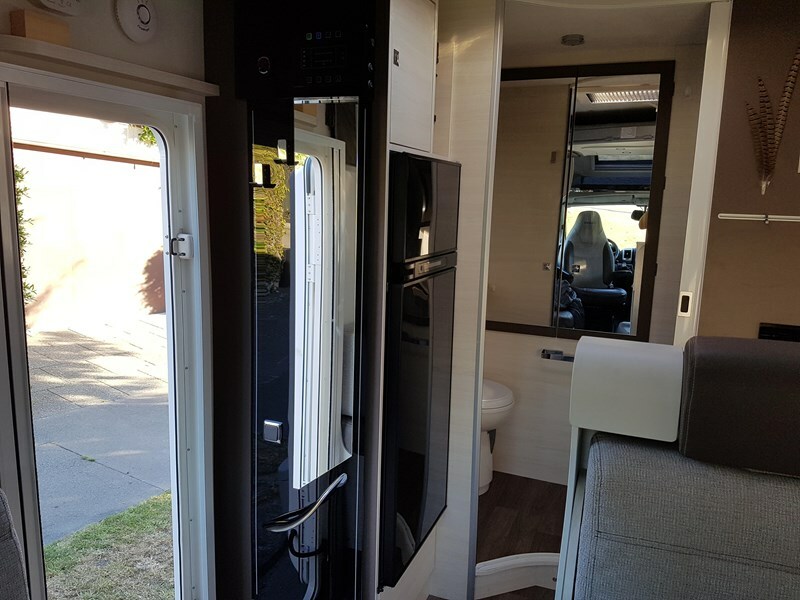 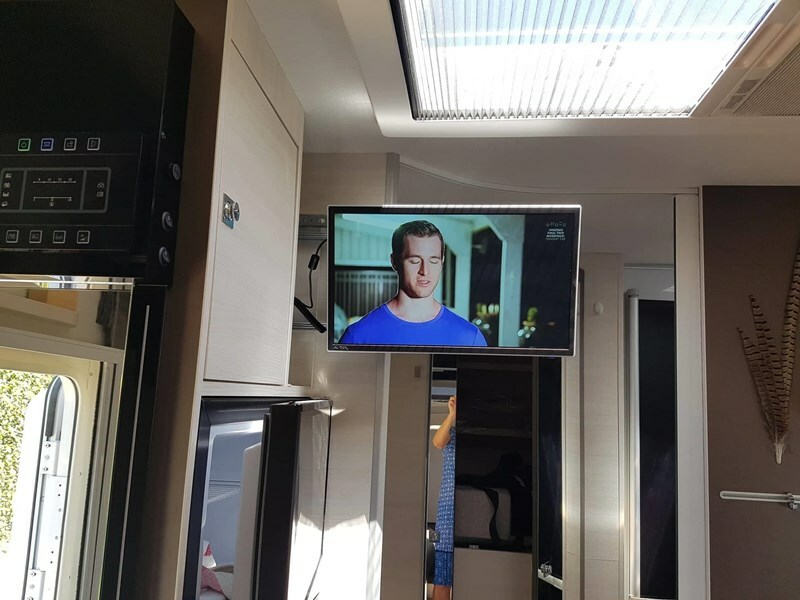 If you have any dealing with RV Direct you will be told two facts that are incorrect. 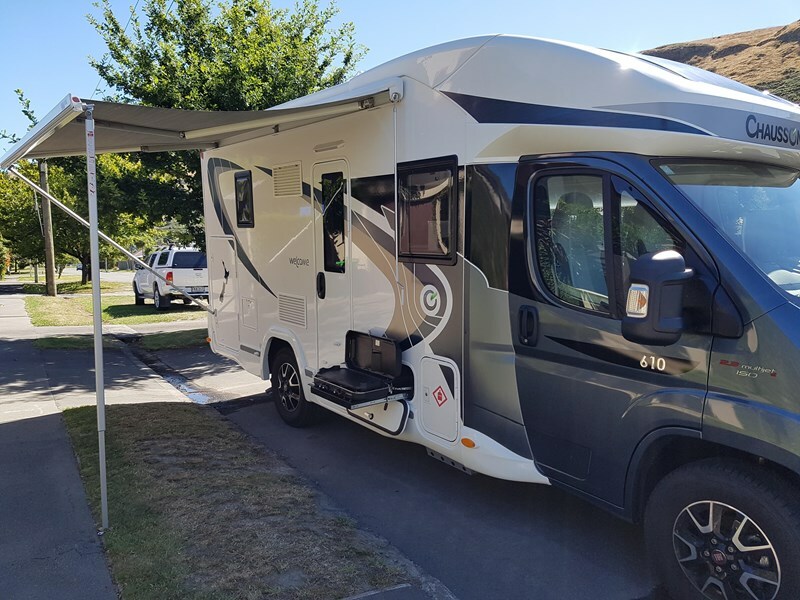 The first is that NZTA will have registered the vehicle as having unknown previous owners. 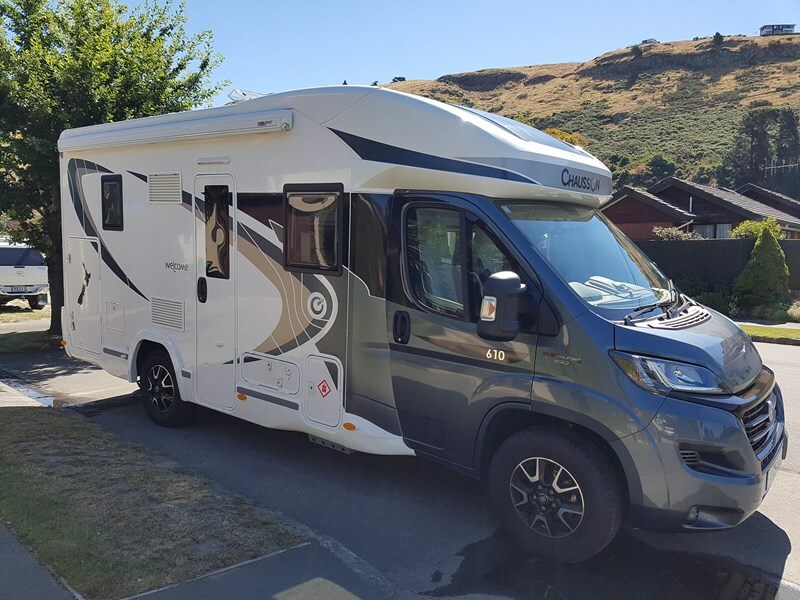 Our registration document says 0 previous owners as NZTA know we are the first and only registered owner of the vehicle. 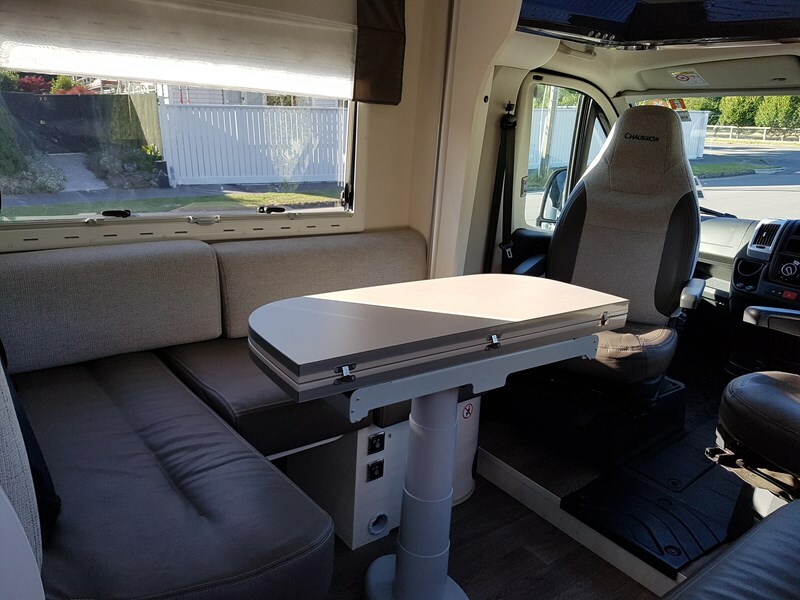 The second more important misinformation is that the vehicle with have no support or parts back up in NZ. 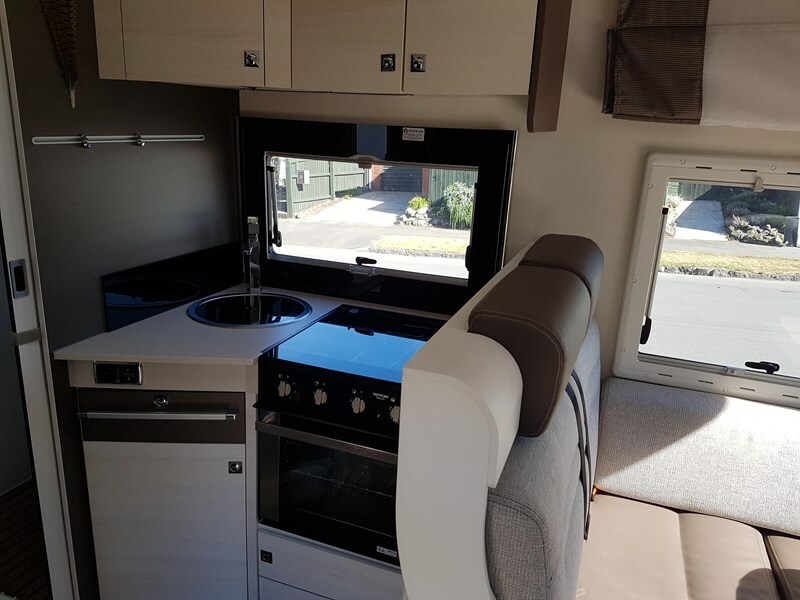 If you send an email to Chausson through their website you will get an answer back/support. 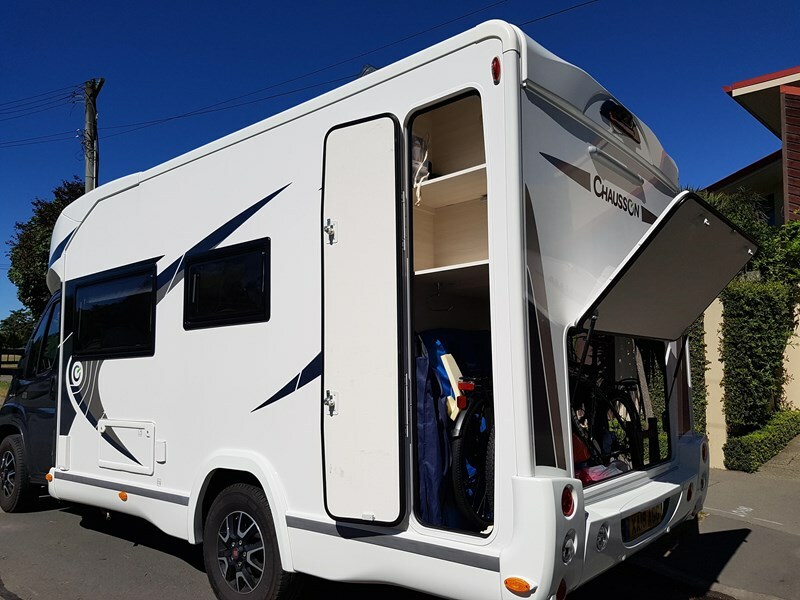 I can forward an email reply I received from Chausson saying it is possible to buy parts and pay for them.